The Food Link Group of Rikki and Beng Dee has brought Hawker Chan to Quezon City. Hawker Chan is the world’s first Michelin-starred street food stall from Singapore which opened its first Philippine outlet at SM Mall of Asia. 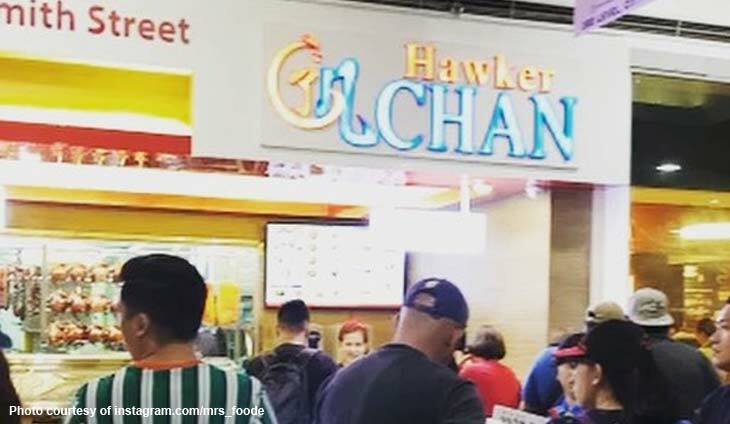 “Hawker Chan is now open in SM City North Edsa, our weekend was overwhelming but our Monday made even better with your patronage #hawkerchan #hawkerchanphilippines is happy to serve 😋#worldscheapestmichelinstar #foodeeglobalconcepts,” said @mrs_foodee. Bring us more #foodie havens, @mrs_foodee! This is the Sy family's pitch to help clean up the Manila Bay.